Topps Of The Pops. 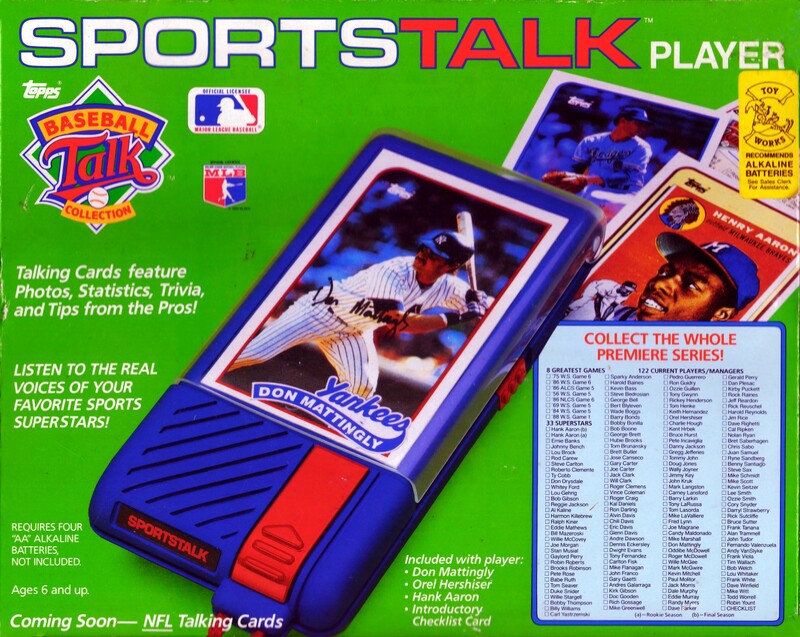 The Sports Talk Player & The Future Of Card Collecting. My first article as a guest writer for Retro Collect!